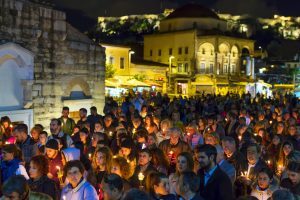 Amid a lingering economic crisis, Athens and its citizens have still found a way to breathe a sense of renewal into the city’s cultural life. There is still a long way to go, but many visitors are surprised to find that it’s not all doom and gloom in the capital. New businesses are sprouting up all over the city at record numbers. Athens is priming itself for a comeback and funnelling a great deal of its creative energy into its food offering. 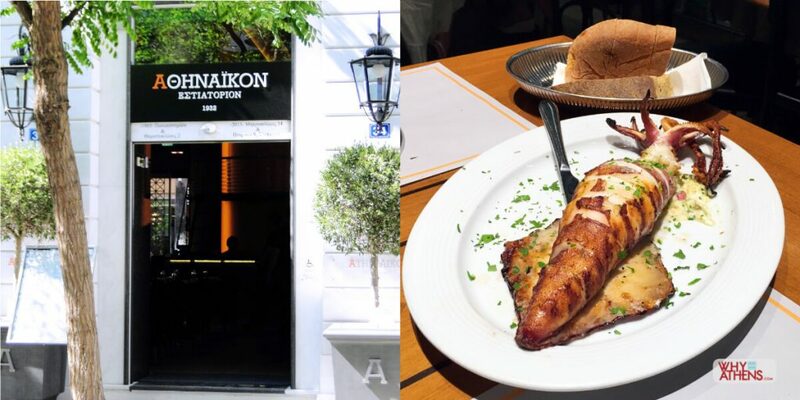 From street food, fine dining and everything in between, Athens’ restaurants will change your thoughts on Greek food forever. 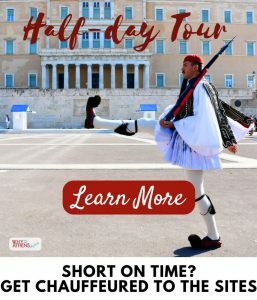 This authentic guide of where to eat in Athens, includes traditional tavernas as well as the more polished neo-tavernas that are a growing trend in the city. Click here if you are looking for upmarket dining and restaurants with a view. 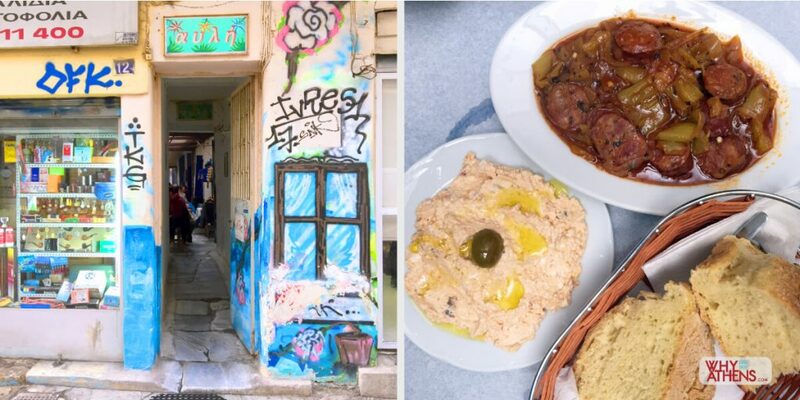 In no particular order, here is our round up of eating well in Athens. Known locally for feeding the hungry workers from the nearby farmer’s markets, this humble eatery serves honest, good quality food on small sharing plates at around 3 euros each. The daily (fresh) selection is on display in a small window. Grilled meats can also be made to order. 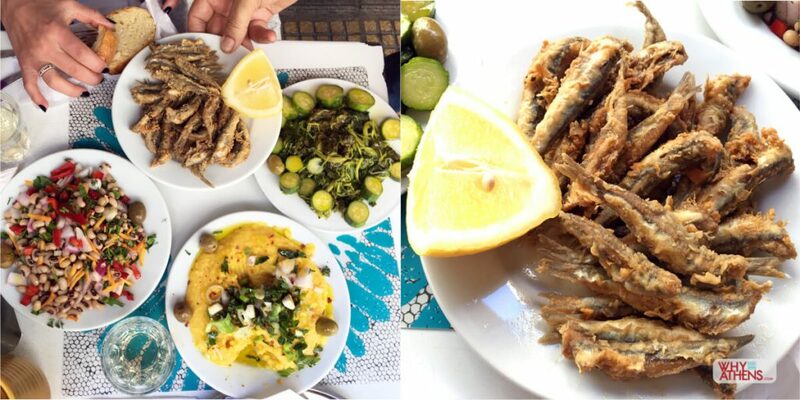 Some staples include, fava (chickpea dip) sprinkled with shallots and onions, black eye bean salad, boiled spinach and zucchini with olive oil and lemon, lightly battered and pan-fried small anchovies or whitebait that are eaten whole (small bones and all) and is salty and delicious. All perfectly paired with a nice cold beer or homemade wine served in copper carafes. 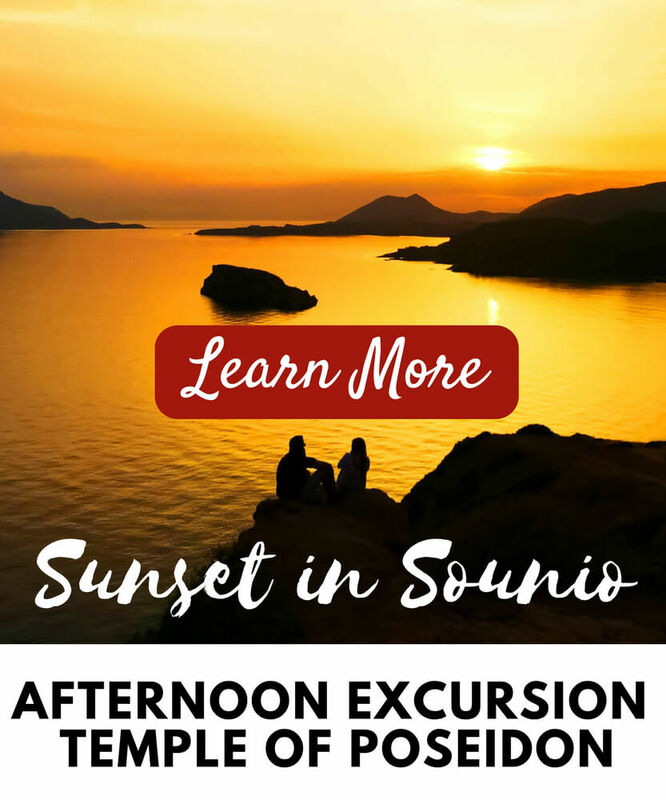 Tsipouro and other Greek spirits are popular with the locals, but you may need a nap or call it a day afterwards. No plates, just pick, eat and enjoy the experience. Open for lunch only (excluding Sundays). 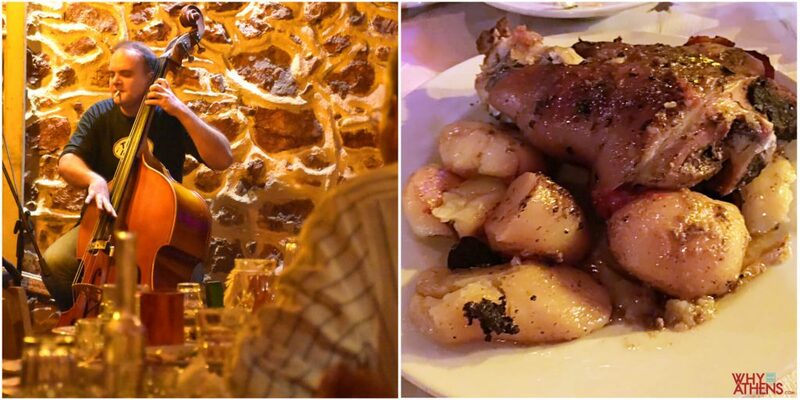 A paradise for meat lovers in the centre of town, “To Paradosiako” which means “the traditional” serves every kind of animal from lamb, rooster, chicken, pork and more, carved straight from the spit rotisserie to your plate with a standard side of hot fries. You can expect fresh cuts of meat every day with a large selection of salads, cheeses and accompaniments. Simple, delicious and very well-priced. Incredibly popular with both locals and visitors. Serves beer, wine and Greek spirits. Open daily for lunch and dinner. No bookings, turn up and be patient, it’s worth the wait. This makeshift taverna is a perfect example of an Athenian eatery, set up to service the blue-collar workers from neighbouring workshops. And such was the case with Avli (which means courtyard) in Psiri, which started in the 1980s. The district is now a hip area of trendy cafes, boutique hotels and air bnb apartments, but has managed to keep hold of its grittiness, through the narrow graffiti sprayed alleyways. Avli runs a small kitchen with simple fare, like keftedes (meatballs) that are among the best in town, spetzofai (sausage, pepper, onion casserole) along with a variety of small plates or mezedes to share. It is loved by both locals and visitors for its simplicity and casual atmosphere. The house wine and raki is good too. Open daily for lunch and dinner. Closed on Tuesdays. It doesn’t get any more rustic than Diporto. 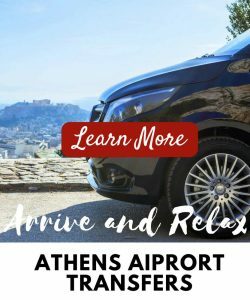 Located downtown in the heart of old Athens through the city’s market district, you won’t find any signage out the front and you may need to ask around for directions. When you do find it, you will see two brown hatchet doors leading underground (hence its name which translates to ‘two doors’) to what resembles a bunker. There is no menu and only a handful of dishes available each day. You can be sure everything has been made from scratch that day and is delicious. Established in 1887 it upholds a 129-year-old tradition of old school Greek food that feeds the local working class. You will leave feeling like you’ve just had an eating experience straight out of biblical times. Wine is poured from large wooden barrels that are stacked up against the walls. 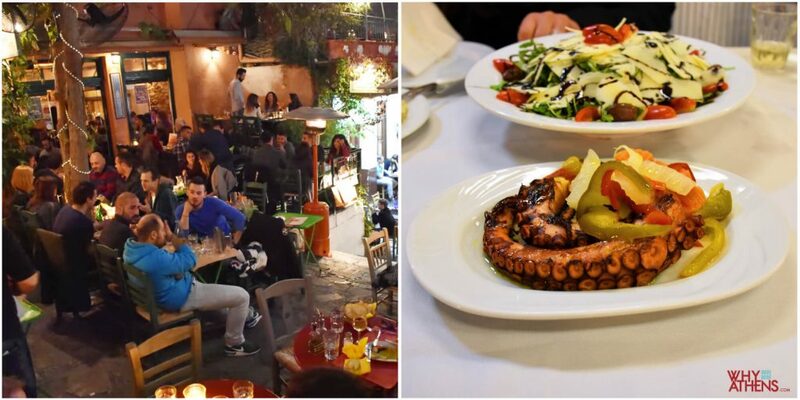 Diporto is an institution of Athens and is worth the effort. Another old haunt of Athens where you will find lamb chops all year round. ‘Paidakia’ or baby lamb chops has a special place in every Greek’s heart and so it should be no surprise that there is a taverna solely dedicated to them. At To Steki tou Ilia (Ilias’ place) they have perfected the art of preparing and grilling chops. You order by the kilo and for a carnivorous couple, a kilo will suffice. A few basic sides, including a Greek salad or steamed spinach, fava and a plate of fries (that are thick cut and cooked in olive oil and sprinkled with oregano) will make the perfect accompaniment. Ilias has kept up with demand and opened two tavernas within walking distance to each other. It is no-frills eating under the trees on a quiet pedestrian strip in Thissio. You should expect a short wait to be seated in peak season. Live music into the wee hours is what has made Klimataria a favourite with locals. 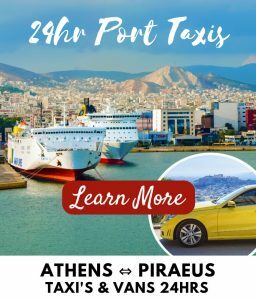 Set in a 100-year-old tavern, down the back streets of the fish market district, this is an original ‘steki’ of Athens with sandstone walls and wooden wine barrels. Its resident band Rebeletiko will lift your spirits, as it plays rebitika music (with a jazz twist) all night long. Traditional dishes include slow cooked lamb, fresh seafood and home made wine. It’s more about a great night out than exceptional eating and the experience doesn’t get any more authentic than this. The picturesque area of Anafiotika within the district of Plaka, lies on the north east side at the base of the Acropolis. The pedestrianised street of Mnisikleous and the surrounding area comes alive with music and a scattering of tavernas. Situated along a staircase leading up to the Acropolis, Esperides taverna would be the pick of the area. It is popular with a young crowd, who stop by in the early evening for meze and ouzo. 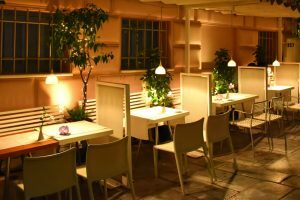 You can dine above a small roof garden that has live music in the warmer months. It’s a bare bones offering with paper tablecloths and wicker chairs but you will get good consistent food including char grilled calamari, fava and traditional plates such as moussaka. 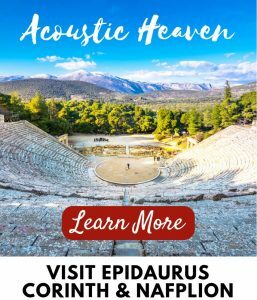 You can sit back and enjoy the live music into the early hours of the morning with a carafe of their chilled home made wine and exceptional views of the Acropolis and Plaka. Open daily for lunch, dinner and light snacks throughout the day. Pedestrianised access only, a short walk from the Roman Agora. 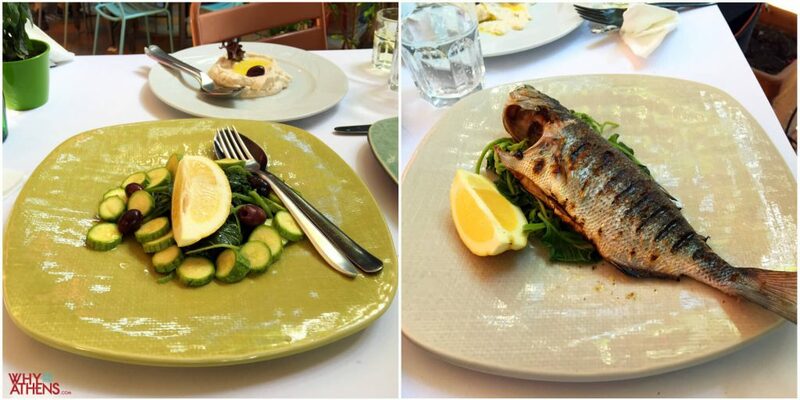 This fish/Mediterranean restaurant is one of the recent delights of the Kolonaki neighbourhood. 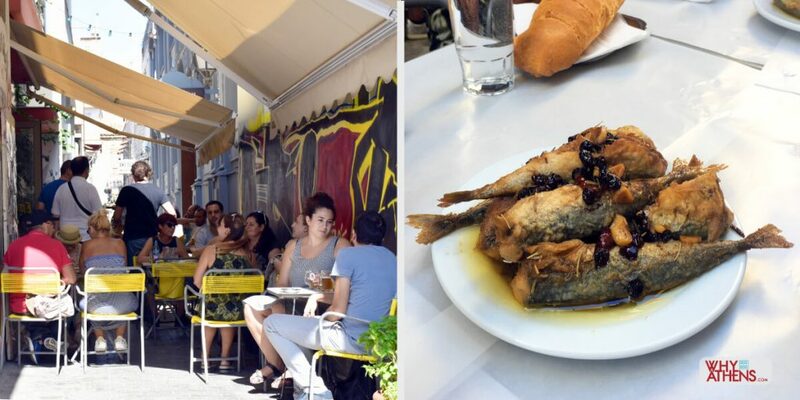 It brings a strong seafood reputation thanks to its popular sister restaurant Papaioannou in Piraeus. Adored by both locals and visitors, they have an extensive menu. The house specialty of course is “barbounaki” (small red mullet) that can be pan fried or baked. A good opportunity to try “almira”, a stringy wild green vegetable that is served warm with olive oil and lemon. An extensive wine list or you can order house red or white wine by the half or full litre. Open for lunch and dinner. Bookings essential. Why Athens Tip: Eat Greek style and order several appetisers with one or two main size meals (depending on your group size or appetite). This will allow you taste a number of dishes from the menu. One of the original meze houses or casual eateries of Athens that began in the 1930s, setting up shop in downtown Athens and regularly visited by both the intelligentsia and politicians of the day. Today, there are two locations and both provide an entirely different but equally enjoyable atmosphere. 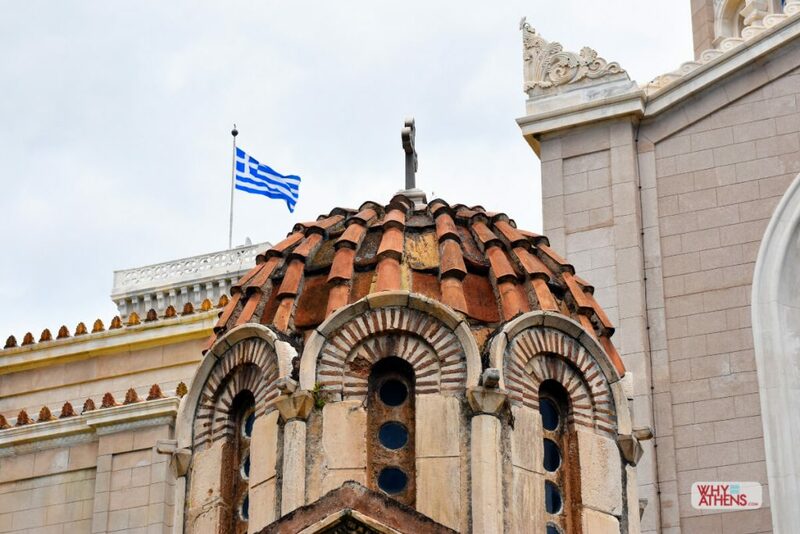 The older Athinaikon on Themistokleous Street, speaks of old world Athens with an air of heritage and legacy. The newer location along Mitropoleos Street is a more polished version, with contemporary/modern Greek décor that attracts a Greek business crowd and politicians from nearby Greek parliament. 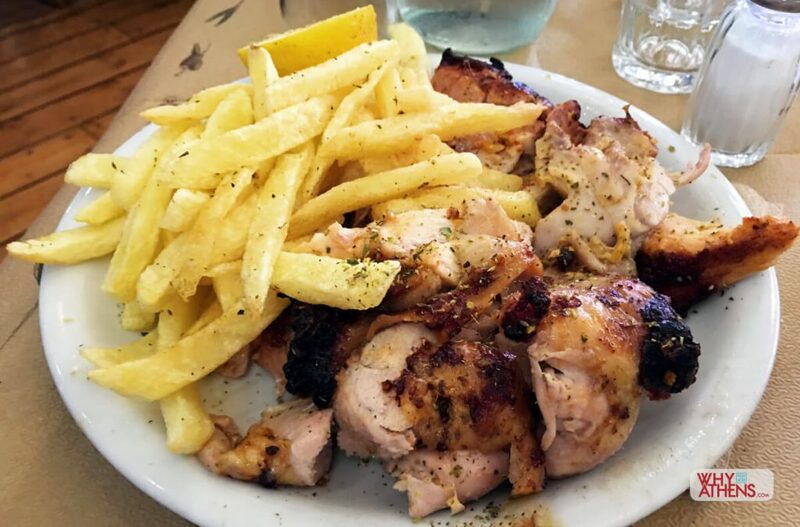 Although menus vary slightly from each other, both offer a truly great experience of modern Greek cuisine, if not set the record straight as to what certain dishes should actually taste like. You’ll find fresh, high quality ingredients. Italian influences also appear on the menu with a selection of risottos, linguine pasta and desserts. We loved the spanakopita, grilled squid stuffed with kefalotiri (cheese), feta and tomato. 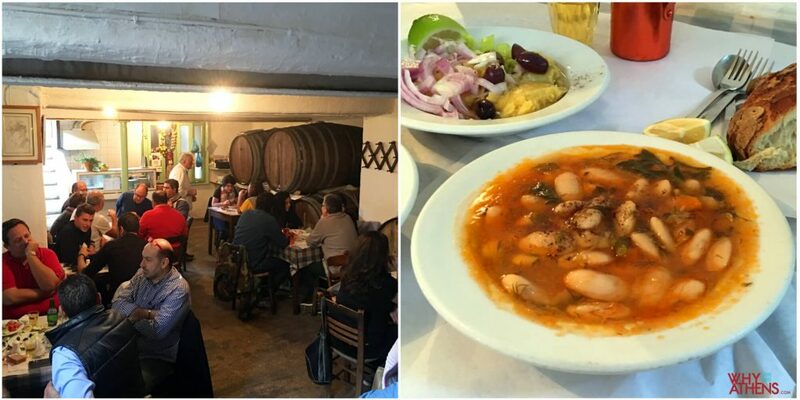 Other highlights include, moussaka in small clay pots, cooked to order and “Athinaikon” fish soup. Open for lunch and dinner. Feedel appears discreetly down a small lane not far from the popular shopping strip of Ermou Street in central Syntagma. 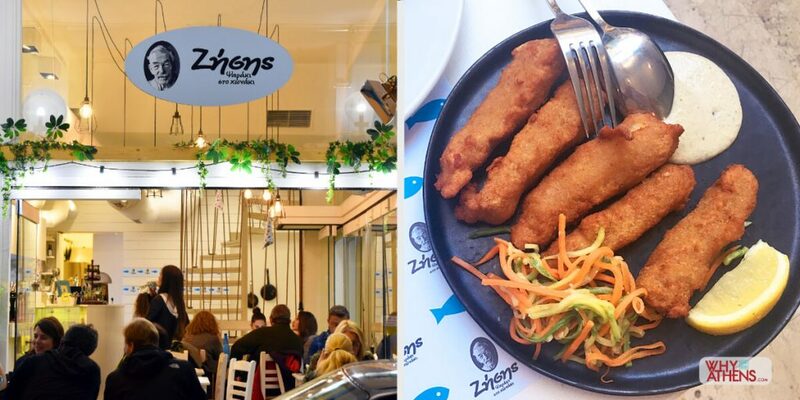 Experienced chef, Leonidas Koutsopoulos offers a tasty twist on modern Greek food and one of the best examples of the hidden gems that are sprouting up more and more around Athens. 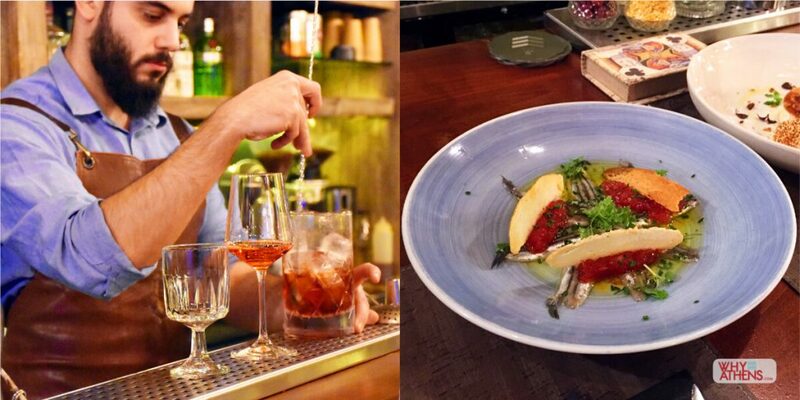 With a lounge and dinner menu, you can enjoy signature cocktails at the bar (ideal for couples) with a few small dishes to share, like marinated sardines with a sweet tomato relish. For dinner or a more substantial lunch (on Fridays to Sundays only), you’ll find a full menu of Greek flavours designed to share, such as a twisted cheese pie with seasonal vegetables. A well curated wine list featuring Greek wines and a sommelier is on hand to assist. Bookings essential. 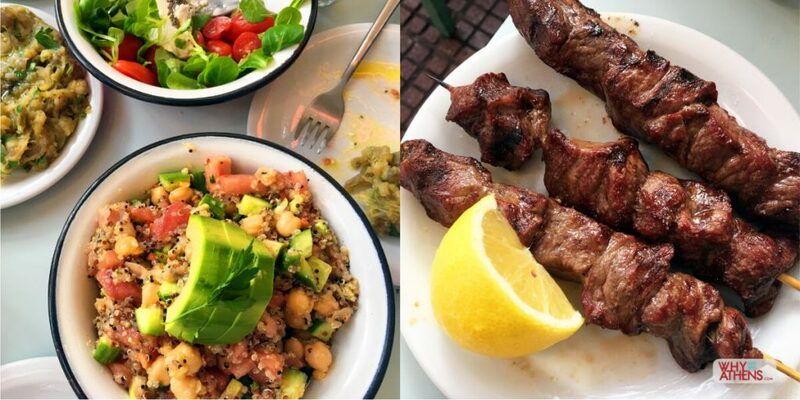 For the best quality souvlaki and one of the few places we’ve found that make them using (Angus) beef, Kalamaki Kolonaki offers a simple and progressive menu. Generous sized salads such as gluten free quinoa with avocado and chickpeas are a nice and healthy accompaniment. Located steps away from the shopping hub of upscale Kolonaki. Open for lunch and dinner until the early hours of the morning. Don’t bother booking, turn up and be patient! Located in a textile district, this new seafood eatery is the latest addition to central Athens. 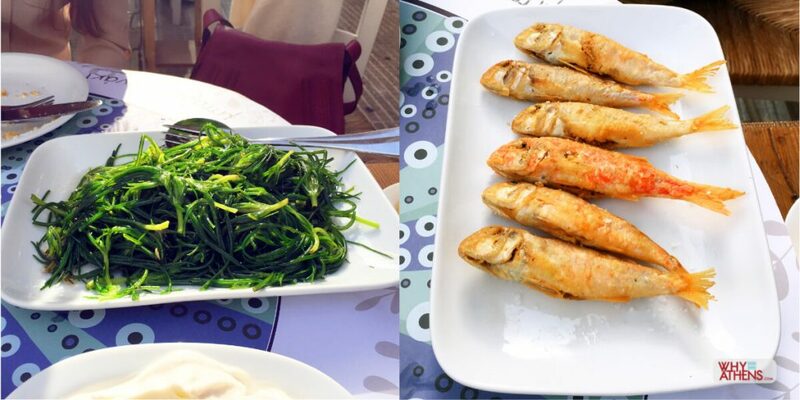 With a family tradition in seafood dating back to the 1950s, you’ll find the freshest catch of the day including grilled squid, battered cod (bakalyiaro) with garlic sauce and small fried shrimps (garidaki), sardines (sardeles) or anchovies (gavros),that can be eaten like a side of French fries. 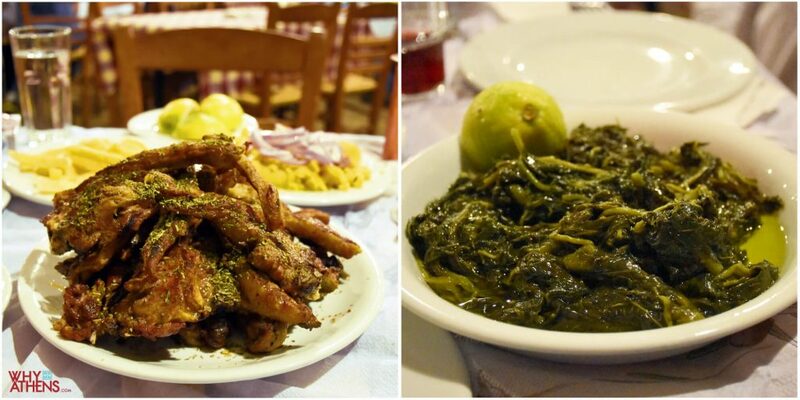 A good selection of accompaniments are available such as dolmades and fava. Open daily ‘till late. Also offers a handy take away menu. A fairly new addition to the food scene in Athens, Ta Karamanlidika tou Fani a is a charcuterie and ‘mezetzidiko’ that has won the hearts of locals and visitors. 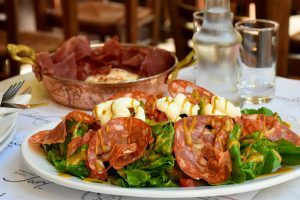 Its menu is built around artisanal cold meats such as ‘pastourmas’, a tasty cold cut that is fragrant and full of flavour and inspired by the indigenous people of Karaman and Cappadoccia in central Anatolia. The menu is designed to share and consists of fresh organic ingredients paired with the highest quality meats. 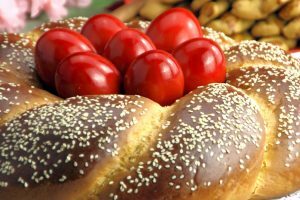 Highlights include gourmet sausages, pies with pastourmas, ‘Sachanaki Karamanlidiko’ with bio-organic eggs. An extensive list of Greek wines and traditional spirits are also on offer such as Retsina and Tsipouro from Naousa. Set in a restored neo-classical building, along one of the oldest mercantile streets in Athens. A well stocked grocery area will inspire you to take home products that are sourced from all over Greece, including cherry liqueurs and olive oils from Laconias. 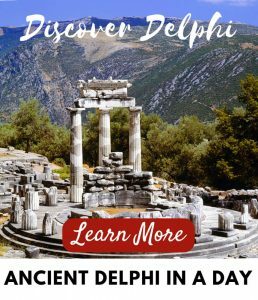 It will be one of the best and unique eating experiences you’ll have in Athens. Ama Laxei stis Nefelis is another fine example of Greek traditional food that has been revamped and that will take you by surprise. Set in a beautiful courtyard beneath overhanging lazy bougainvillea trees, it is located in the gritty suburb of Exarchia, at the base of Strefi Hill. Their staples include; gourmet sausages and ‘bakalyaro’ fish fillets with a walnut crust. 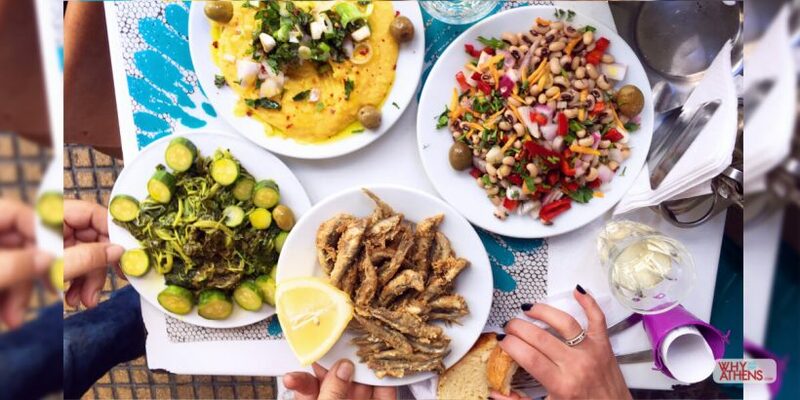 A selection from their modern meze menu could easily satisfy as a light casual meal, including mussels with ouzo, vegetarian fritters and smoked eggplant with yoghurt served on hot pita bread. The relaxed setting is perfect for a laid back Sunday lunch. 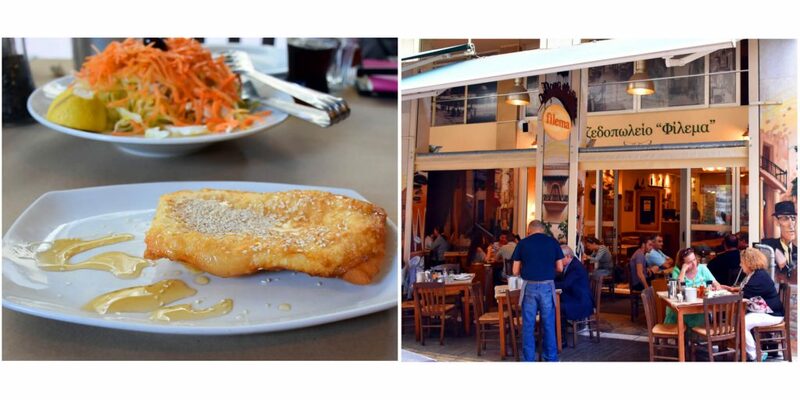 Gazi is the old gasworks precinct of Athens, a vibrant part of the city that is full of restaurants and hip bars. 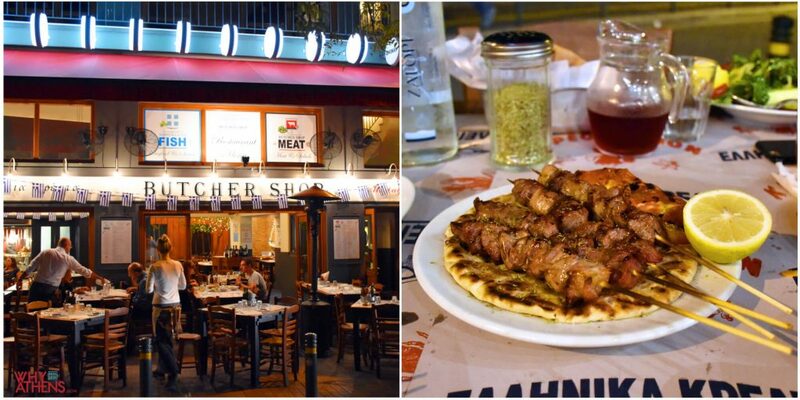 The Butcher Shop is the local meat eatery in Gazi owned by the Hellenic Food Group. Their meats are free range, organic and 100 percent Greek. They believe the taste lies in the quality of the meat and how it is cut, hence they avoid marinating or over seasoning. 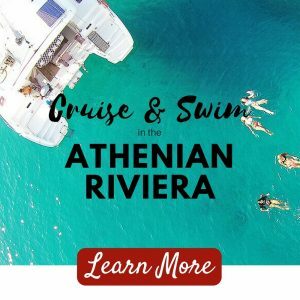 It’s a large but simple menu with everything from souvlaki to burgers and a nice selection of artisanal cold cuts and cheeses from all around Greece. It upholds a well-established tradition of delivering high quality and simple food that is full of integrity. 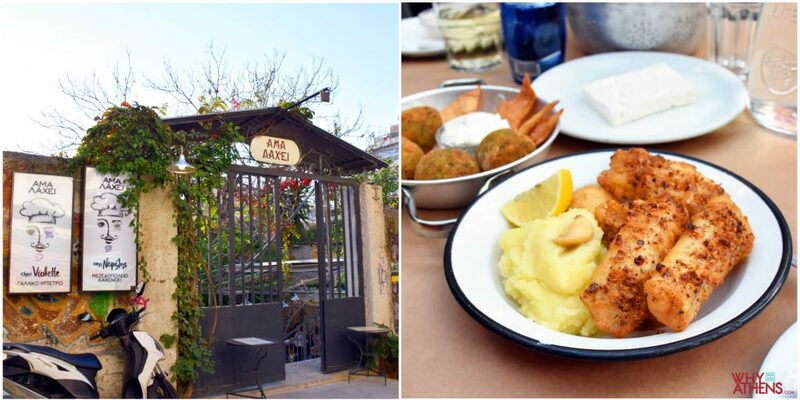 This Modern Greek tavern offers a picturesque courtyard with good quality Greek food away from the tourist sites. 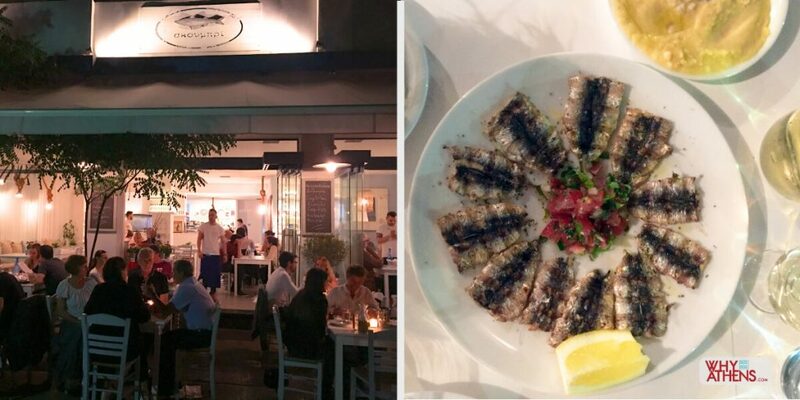 Located in Exarchia (that is still close to the city centre) you can expect a full menu with fresh seafood, tasty wild greens and tempting meat dishes such as their knuckle of lamb with celery root. Their selection of organic house wines compliment the dishes well. It is positioned along a pedestrianised strip and ideal for lunch or dinner. Filema has built up a good reputation for its big selection of meze plates including grilled sardines, fried cod with skordalia (garlic sauce) and delicious saganaki graviera cheese, drizzled with honey. 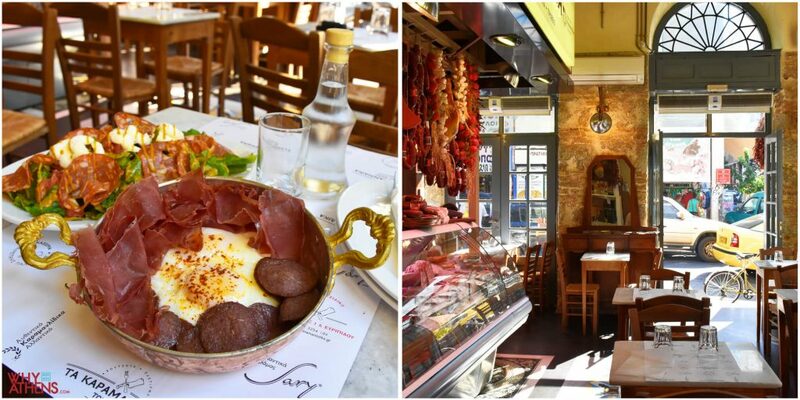 It is ideally located half way between Syntagma and Agias Irinis Square and serves as an ideal pit stop for a quick lunch or dinner. Always full with a local crowd, the service is fast and you will be seated and served quickly.